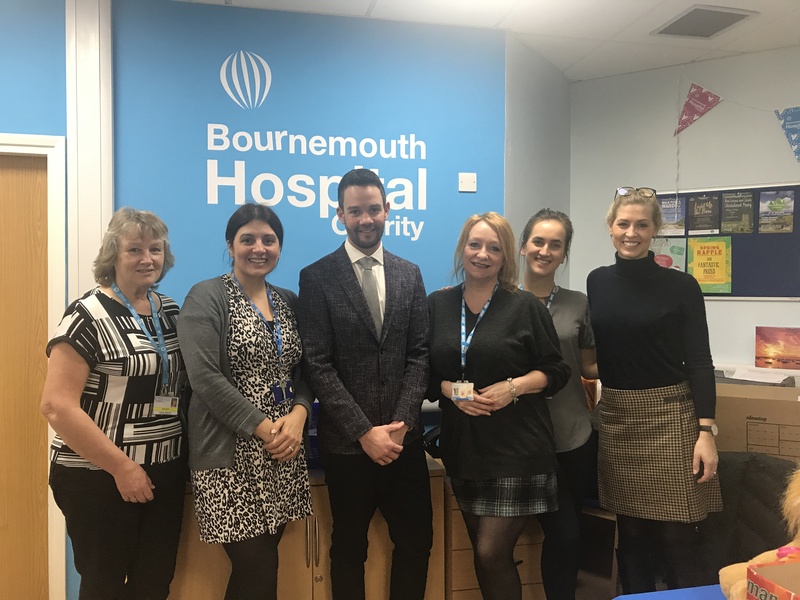 Symonds and Sampson will be supporting Bournemouth Hospital Charity during 2019, by taking part in events that the charity will be holding throughout the year. “Symonds & Sampson are proud to be partnered with Bournemouth Hospital Charity this year along with Wessex Heartbeat. The charities have been personally selected by our Senior Partner Andrew Robinson, who due to ill health during 2018 became all too familiar with the services of the NHS in Southampton and Bournemouth. 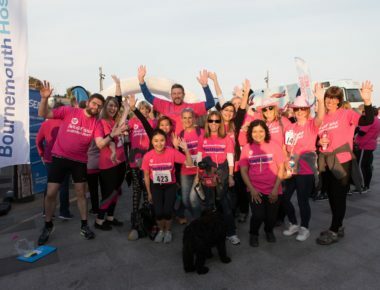 Staff within the firm have planned to hold regular cake sales, a tractor event during the May bank holiday weekend and even taking part in a skydive and other events being organised by the Charity. The money raised will be split equally between Bournemouth Hospital Charity and Wessex Heartbeat. 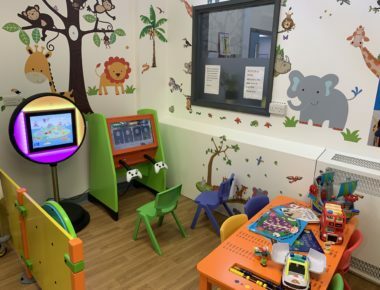 “I was thrilled to hear that Symonds & Sampson have chosen Bournemouth Hospital Charity as their ‘Charity of the year’. We are one of two charities they have chosen to support, and we are and I am really excited about working with them during this year. 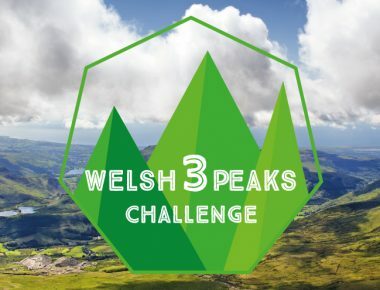 They are really engaged with fundraising and have already got a whole host of activities planned to help them reach their £10,000 target.